Whether you’ve recently lost your teeth or have been wearing dentures for years, many patients come to us asking about "snap-in" or implant supported dentures. When patients talk about a snap-in denture, what they are likely referring to is an overdenture, which is a special type of denture that basically “snaps in place” over dental implants. While snap-in or snap-on dentures are an incredible treatment for patients who are missing teeth, it’s important to remember that they are not the same as a permanent crown or dental bridge. In other words, you have to take them out on a consistent basis and clean them. While every person’s situation is unique, snap-in dentures typically require 2-4 dental implants on the bottom and 4-8 implants on the top. The more implants, the more stable the denture will be. 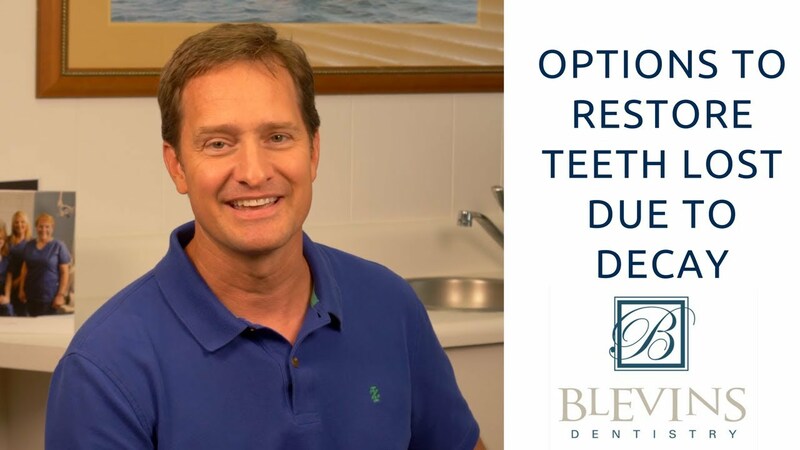 At Blevins Dentistry, we use only the highest quality materials and work with the finest dental lab in order to make natural-looking dentures that will improve your smile and self-confidence. Dentures can also help patients who are suffering from facial sagging due to the loss of teeth. If you’re in the Myrtle Beach, Mullins, Florence or surrounding area we encourage you to contact us today to schedule your dentures consultation.